The Cavaliers 'Ooh It Hurts Me' has been a guaranteed floor packer ever since its Kent CD debut in the 90s. 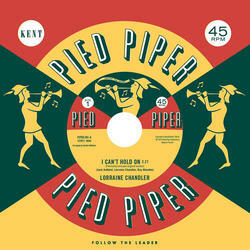 The recent Pied Piper tape finds have turned up the final mix of the song with Jack Ashford's percussion track added giving it an even stronger beat than the CD release and the 45 of a rival label. This is the version you need. 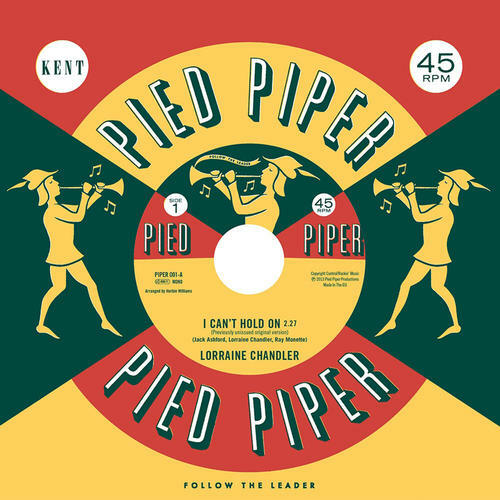 The flip is the terrific Willie Kendrick 'Time Changes Things' which was on our Pied Piper CD and improves on the Metros' more staid reading of the song.